Your search returned 76 matching properties. 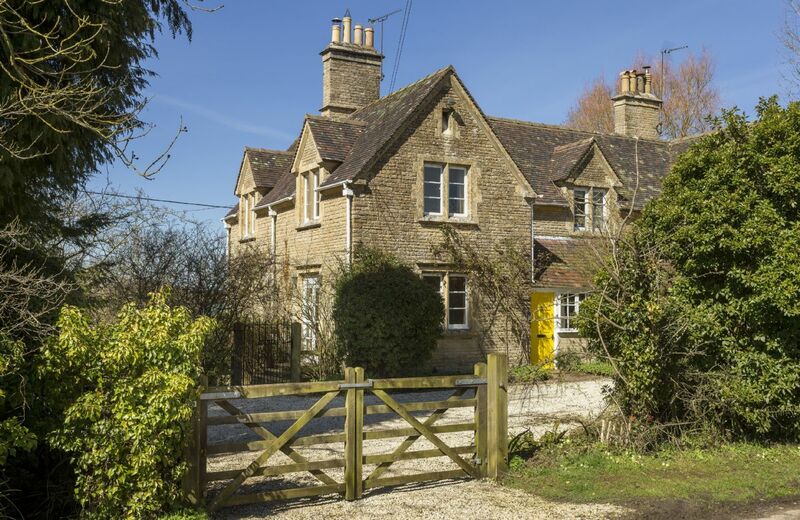 Foxtail Cottage sits within a charming terraced row of mid 19th century cottages with enviable rear views over a deer park and rolling Cotswold countyside. 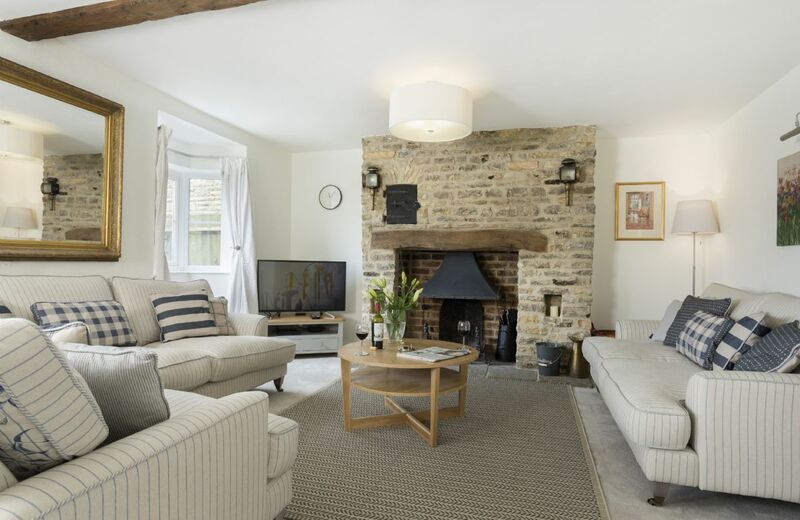 Lovingly renovated and fully modernised, this three storey cottage with stunning Cotswold stone fireplace and open fire, Aga and pretty garden with sun terrace, is ideal for a break in the Cotswolds throughout the seasons. 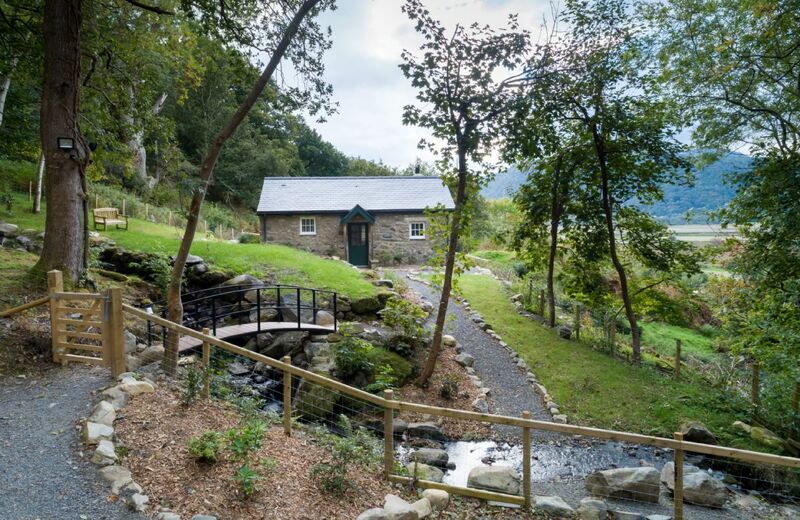 For holidays taken between 18 April 2019 And 30 April 2019 Minimum of 2 nights booking. 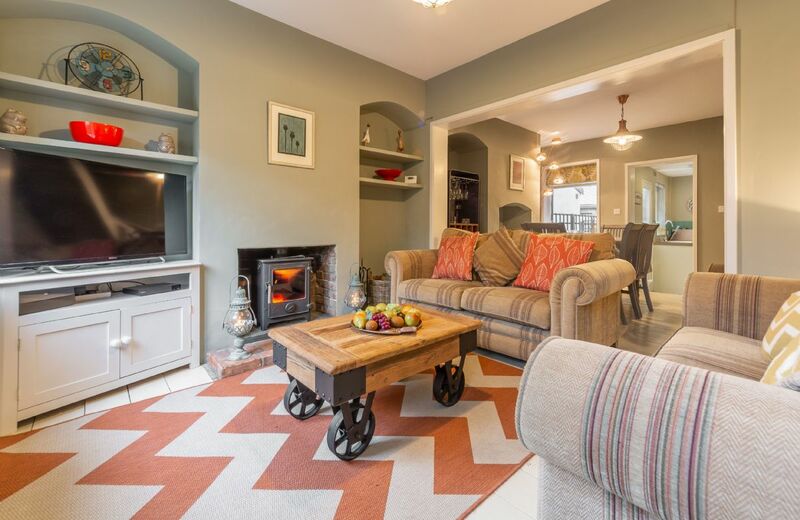 For holidays taken between 1 May 2019 And 30 June 2019 Minimum of 2 nights booking. 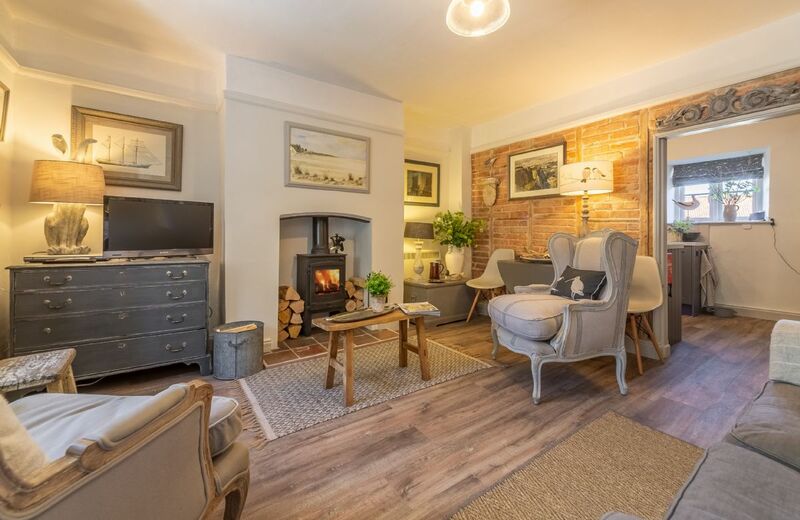 Piper Cottage is a luxurious and stylish 300 year old Grade II listed flint cottage that can either be a romantic love nest for two or a wonderfully unique homestay for four in the charming coastal village of Holme-next-the-Sea. 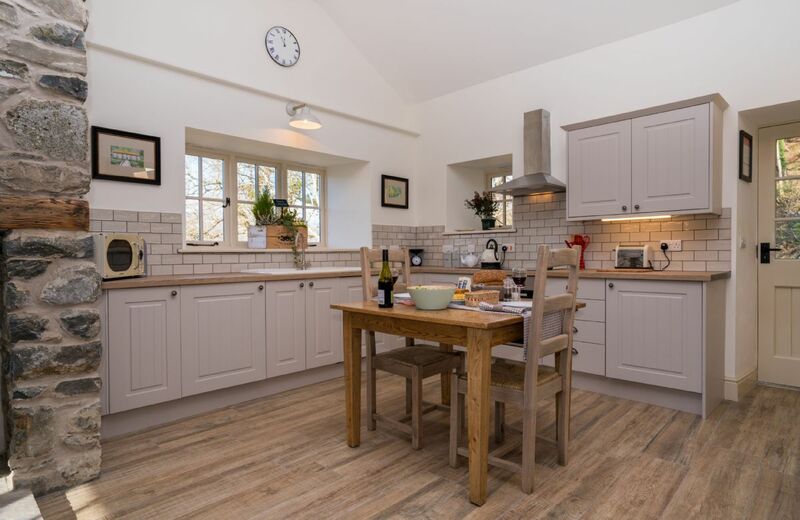 The Tack House is a fabulous Grade II listed property set in an idyllic location with stunning views of the beautiful Holkham Estate in North Norfolk. 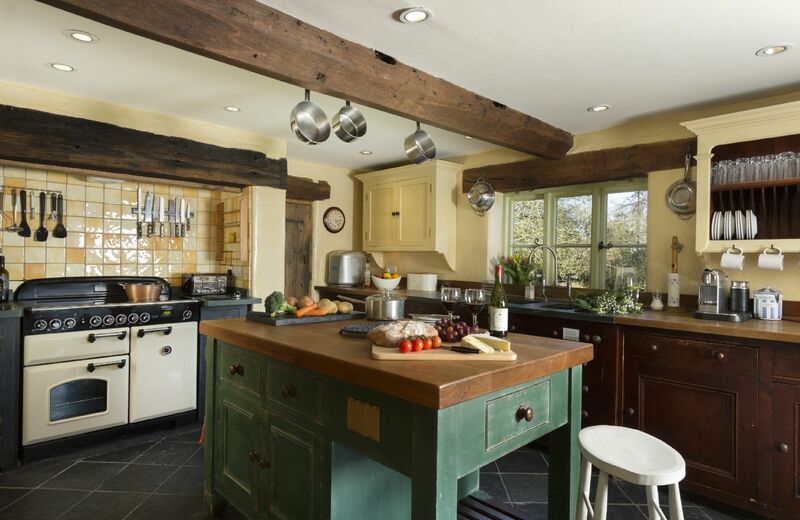 Formerly a 200 year old Georgian farm manager's house, this property has been lovingly and stylishly restored. 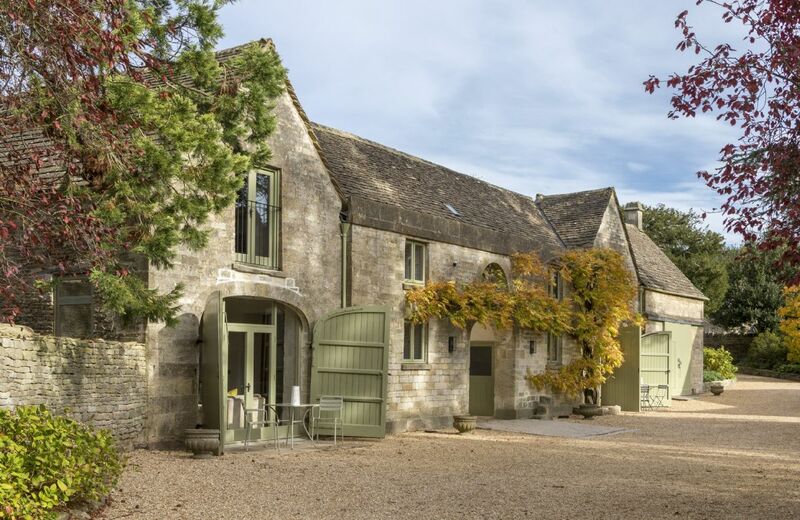 Set in stunning countryside within a small privately owned estate just outside Lower Oddington, Claytons Cottage is a very comfortable and well-appointed Cotswold stone cottage. 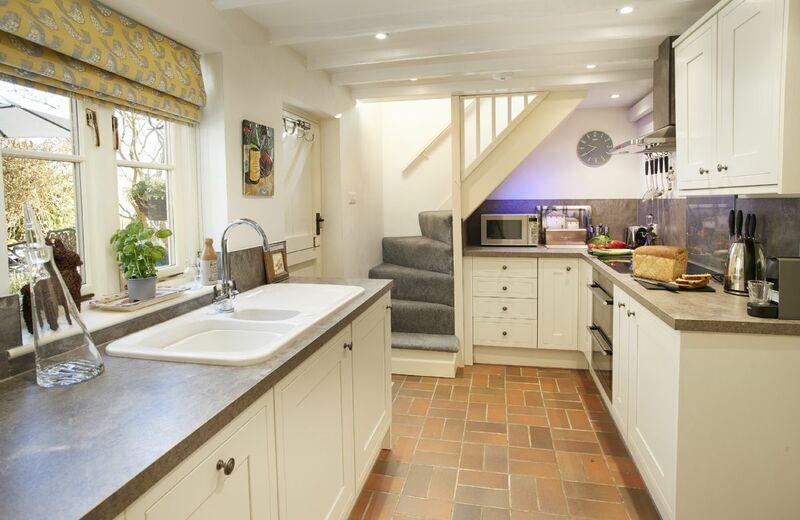 The Bakery is a charming character cottage thoughtfully refurbished to provide comfortable living space whilst retaining delightful original features including an original bread oven after which the property is named. 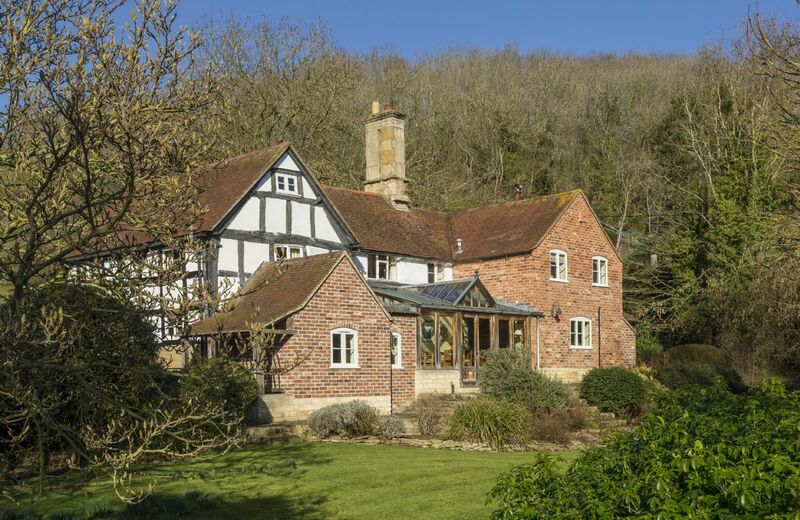 Tucked away down a single track road and on the grounds of the owners’ property, Hope Cottage is set in the heart of the West Sussex countryside. 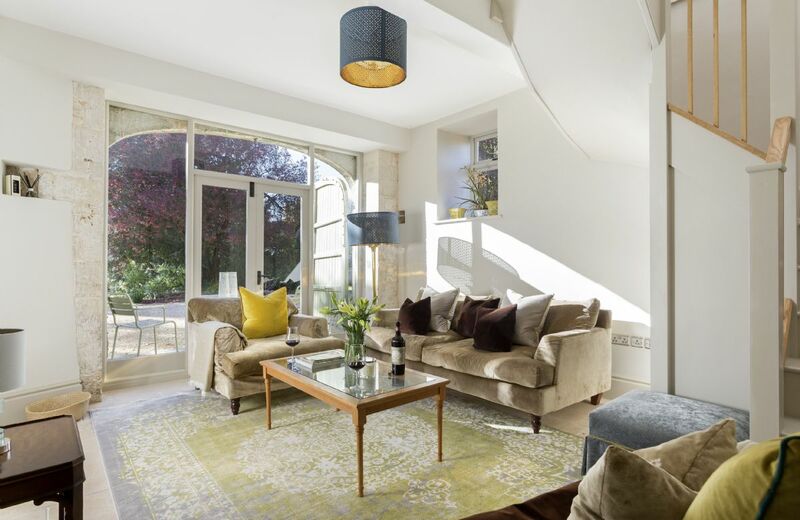 This stylish bolthole is the perfect base from which to explore The South Downs, Brighton and the surrounding area of outstanding natural beauty. 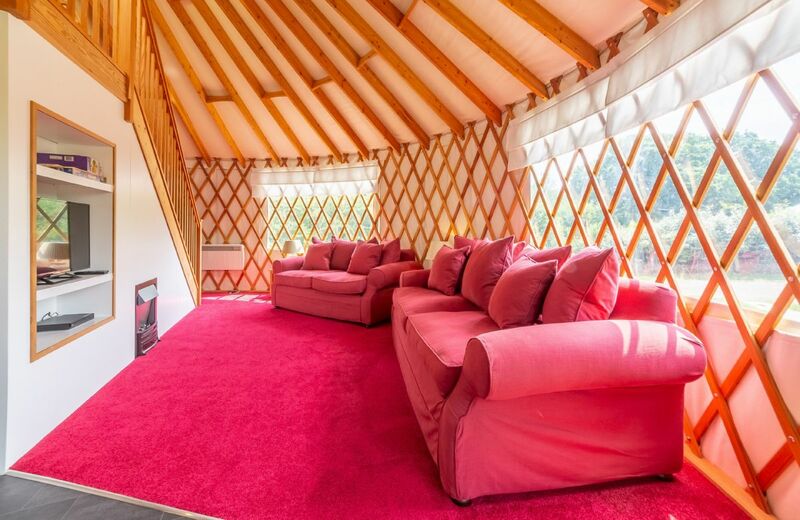 Situated in picturesque countryside near East Hoathly, Willow Yurt offers something very different from the usual glamping experience with luxury features including a five person outdoor hot tub, Hypnos mattresses, an integrated kitchen and fully equipped shower room. 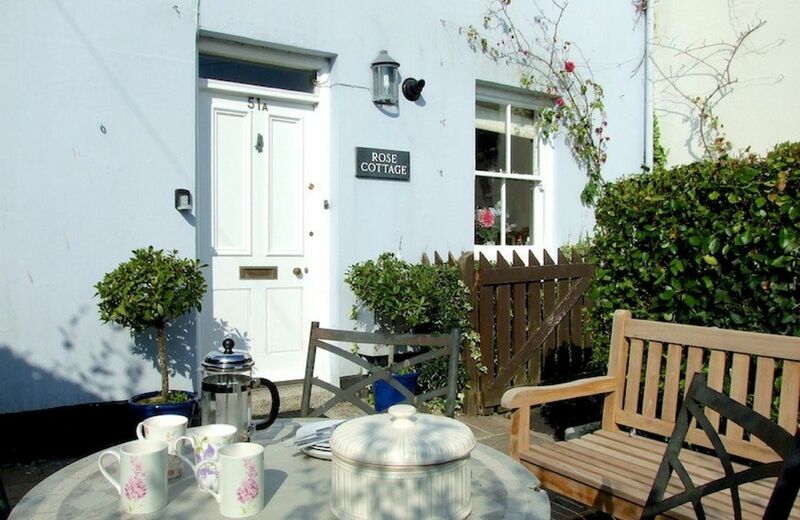 Rose Cottage is a charming, pretty two-bedroom Cornish cottage, full of character and just a few minutes’ stroll from the centre of Fowey. 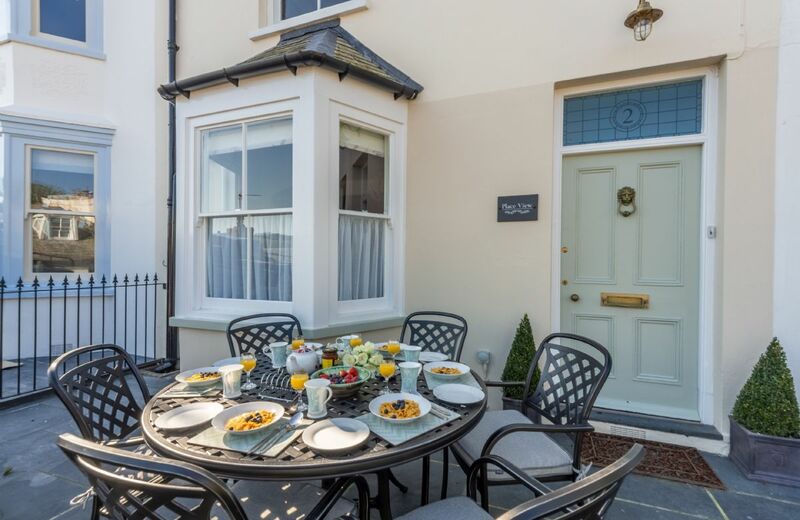 With an enclosed patio garden that’s a real sun trap, it's a truly relaxing and cosy retreat that puts you in easy reach of beaches, ferries and more – you could find you don’t even use the car. 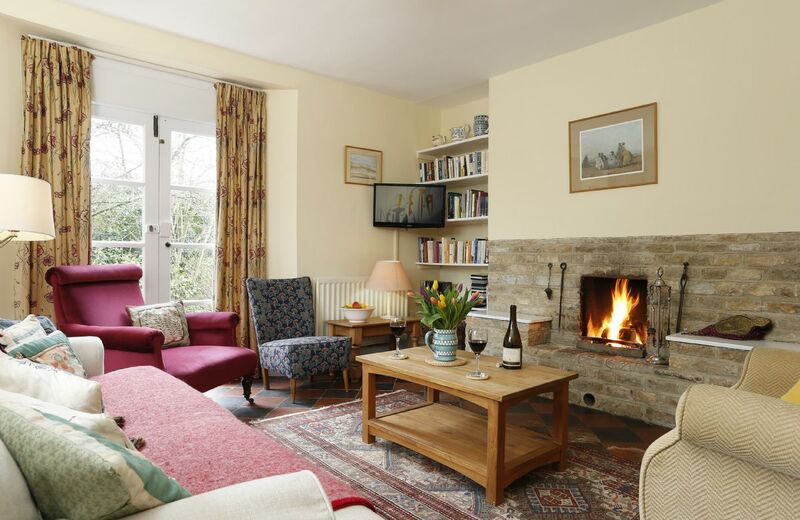 For holidays taken between 5 April 2019 And 6 May 2019 Minimum of 3 nights booking. 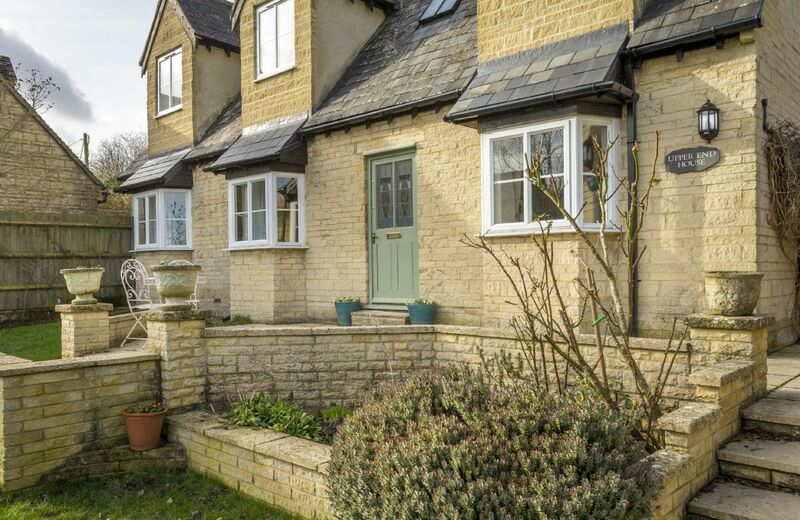 Upper End House is a stunning Cotswold stone property offering spacious accommodation just a few miles from the beautiful town of Burford and a five minute walk from the charming village of Shipton-under-Wychwood. With three great village pubs and a well-stocked local village store. 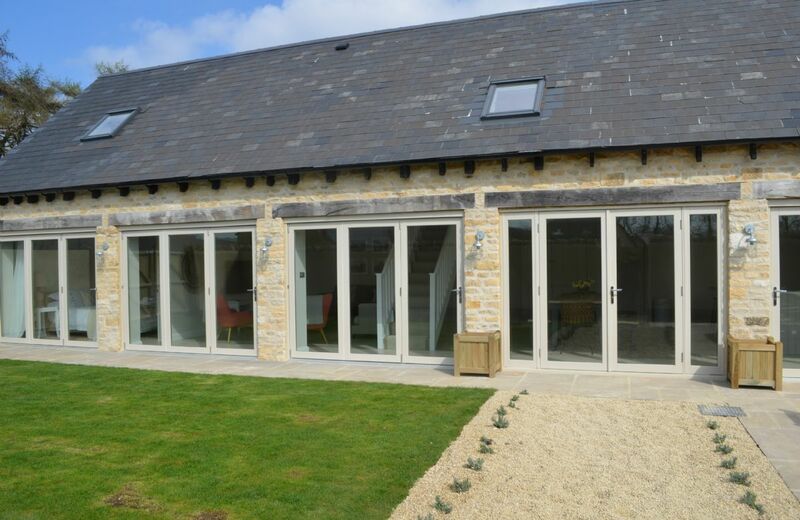 A luxury Cotswold stone barn conversion surrounded by beautiful countryside, this stunning property is set on the edge of a hamlet just two miles from Stow-on-the-Wold. 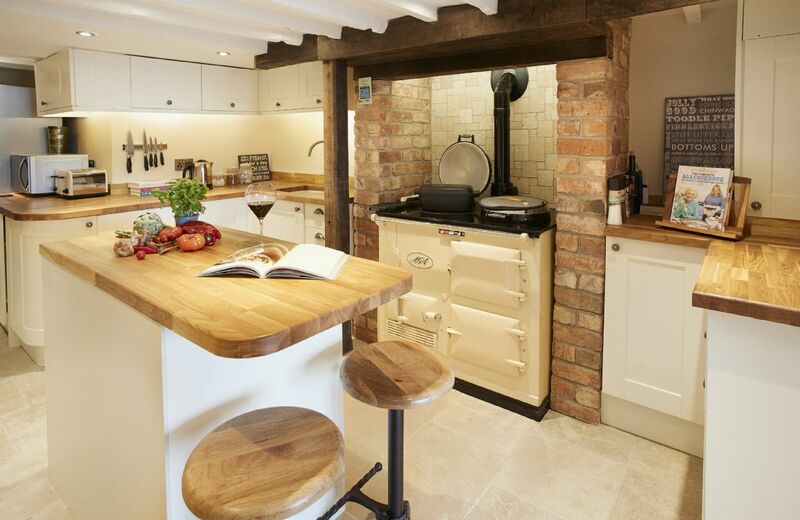 Jasmine Cottage is a delightful stone property that has a traditional countryside charm along with contemporary touches, such as a wood burning stove and under floor heating in the bathroom. 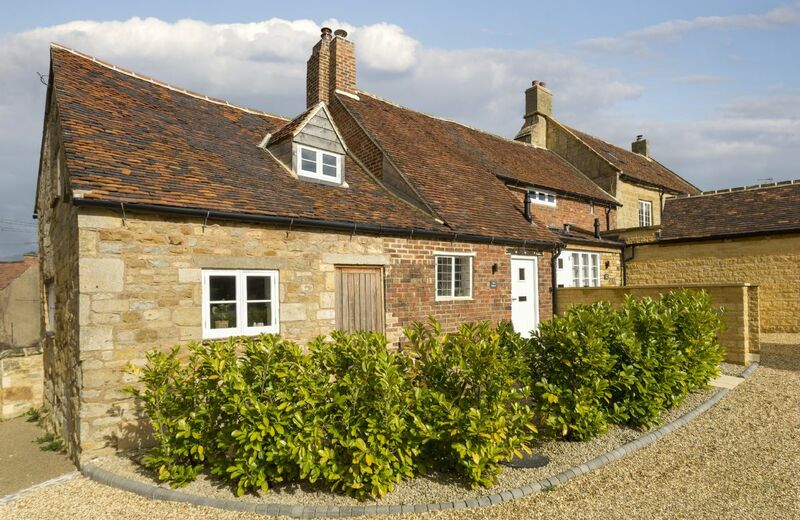 With its elevated position, the cottage comes with superb views of the rolling Derbyshire countryside. 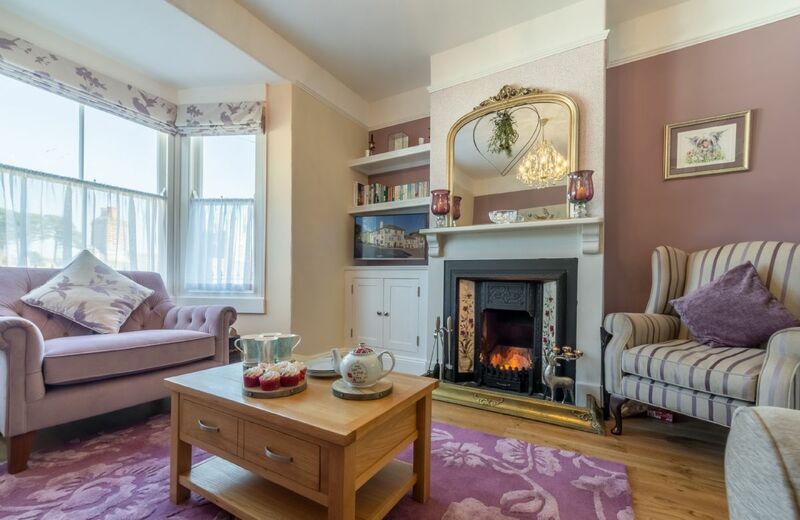 A former Georgian rectory dating from 1776 situated in the beautiful Blyth Valley. 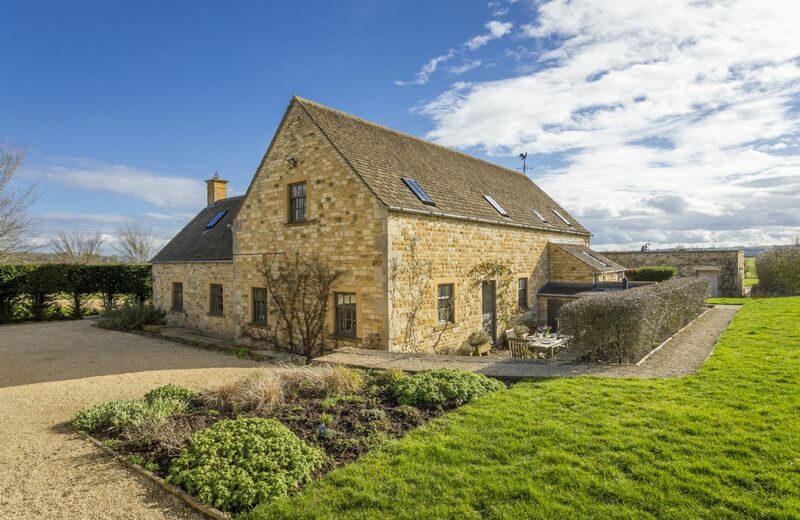 This house is perfect for a family get together or catching up with friends whilst being able to enjoy the peaceful location and views across the surrounding countryside. 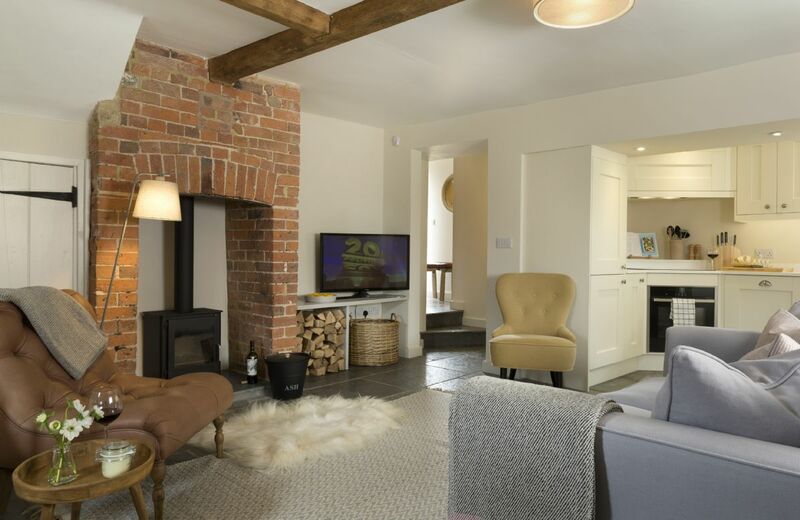 A stylish retreat from which to explore Aldeburgh and the beautiful Suffolk coast. 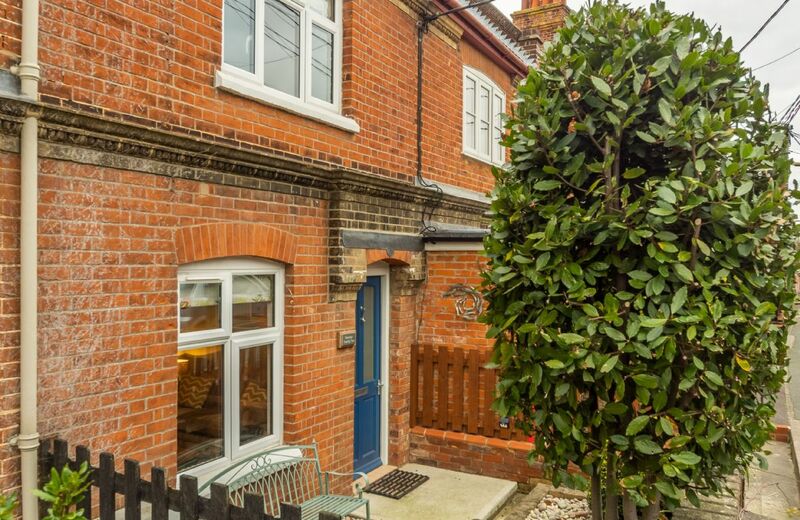 This terraced cottage is 5 minutes’ walk from the beach and High Street and provides all the comforts of a home-from-home. 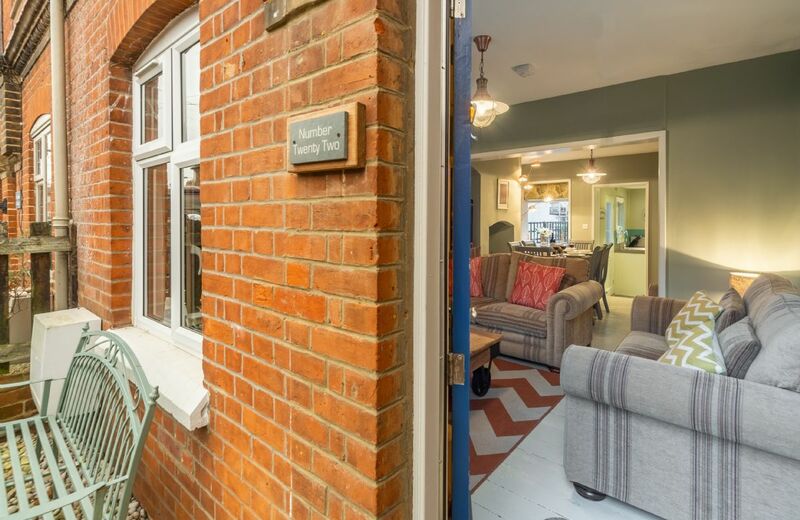 Just 5 minutes’ walk from the beach and High Street, Number 22 is the perfect escape for a relaxing break at any time of the year. 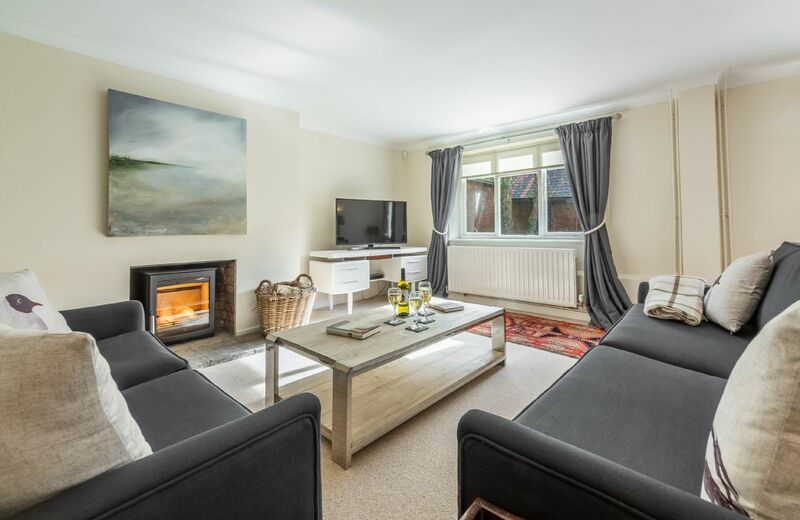 It has all the comforts of home with a wood burning stove, open plan living area, two comfortable double bedrooms and a south-facing courtyard garden. 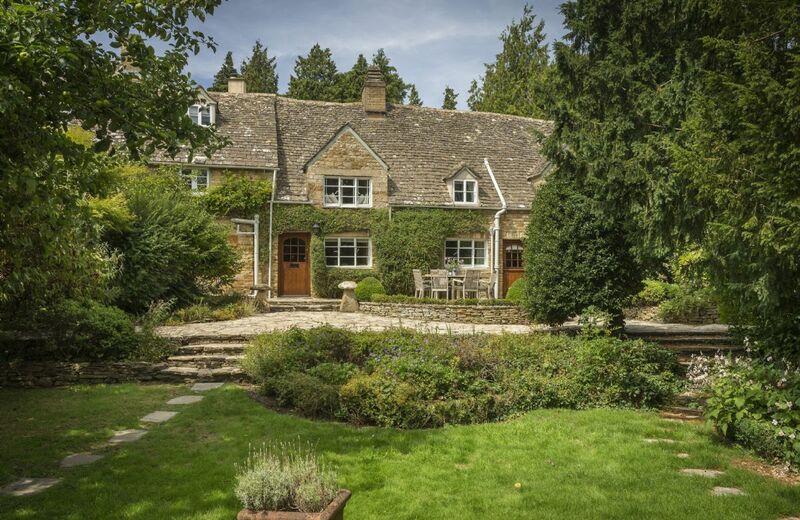 Top Cottage is a beautifully presented period cottage set in the heart of the Cotswolds. 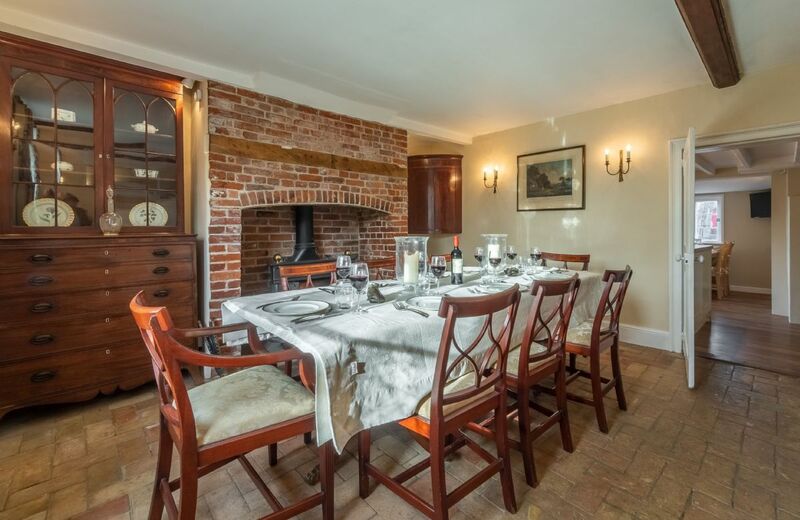 Dating back to the 1800s this property has been sympathetically restored to a high standard. 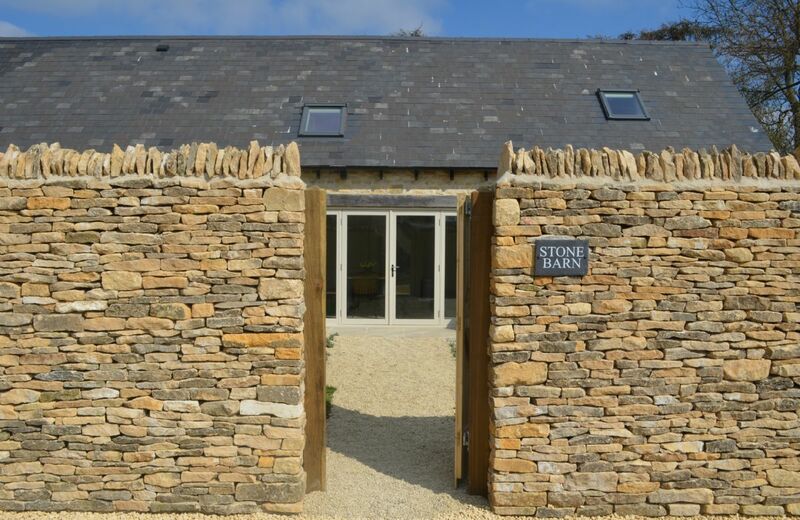 A perfect base in which to explore the many villages and surrounding towns in this stunning location. 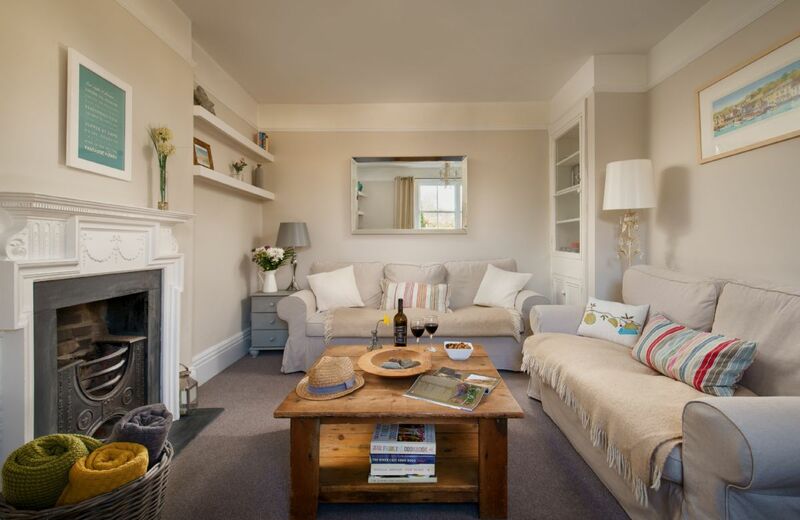 Set at the heart of the magical village of Fowey, Place View is a delightful three-bedroom property with views of the estuary below. 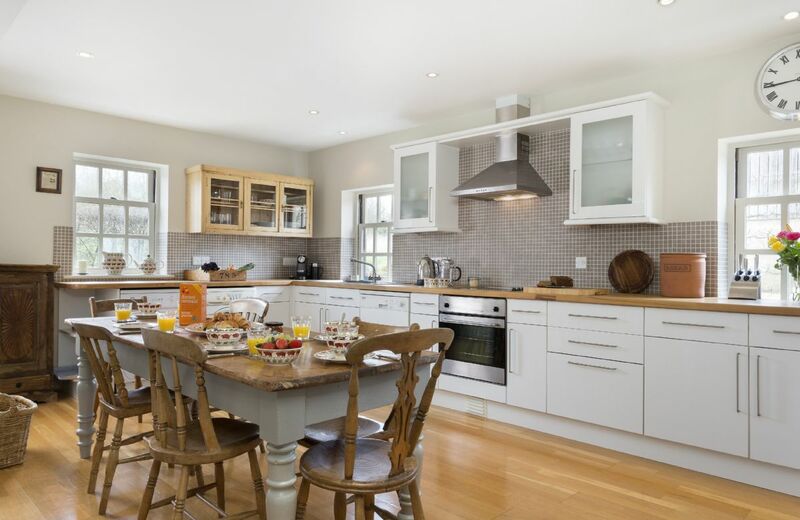 This traditional Cornish terraced cottage has been recently refurbished and is furnished and equipped to a high standard. 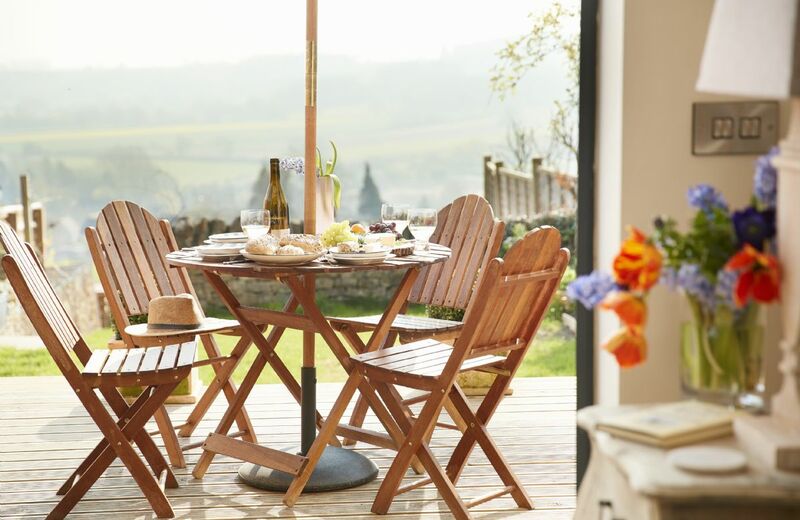 For holidays taken between 31 March 2019 And 31 May 2019 Minimum of 3 nights booking.